If you are interested in the role of Trustee with our organisation, we warmly welcome enquiries from people with appropriate skills and commitment. You would be expected to use reasonable care and skill in your work as a trustee, using your personal skills and experience as needed to ensure that the charity is well-run and efficient. As a Trustee you would be required to attend the Board of Trustees meetings which are held quarterly, plus approximately 5 discussion meetings held throughout the year. Sally currently works in the NHS and has a career that spans health, social care and the third sector across the West Midlands. 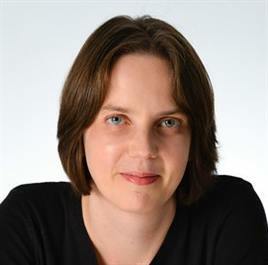 Her work has focused on policy, commissioning and change management. She has a Masters in Social Science (Social Services Management) from Birmingham University. 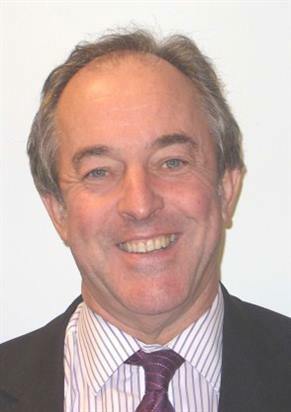 David became treasurer in 1981 and Chair in 2005.David is a Chartered Accountant & a partner in Haines Watt Accountants. David brings financial skills to the committee & was also treasurer for the national charity, Homes for Homeless People. Rachel is an economist with 10 years experience in regulation, competition economics and public policy analysis gained from positions within consultancies, regulatory bodies and charities. 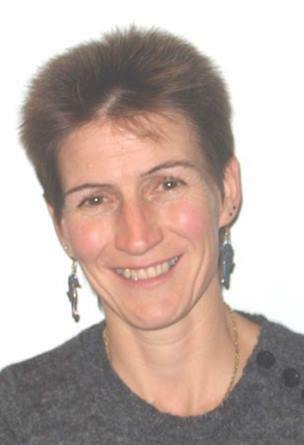 She has experience providing strategic advice in a number of sectors, including most recently education and health. She also has experience of the voluntary sector through her volunteering roles with three local mental health and educational charities.